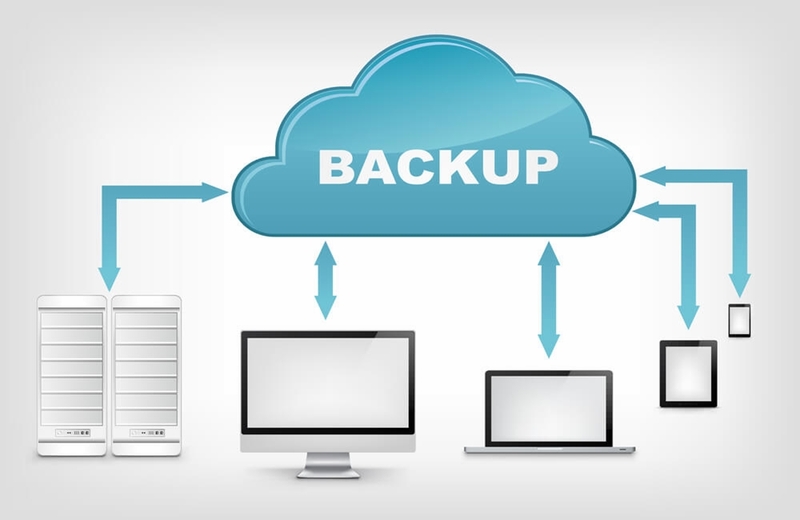 We can build local NAS drive for your office setup on your premises or we can have an automated backup solution into an external hard drive device, that will periodically take a full backup of your local drives on the computer, all of which can be physically networked or done wirelessly. This way you can have the backup onsite and around you always. If you are eager to be living in this digital and cloud-based age, then we have the most appropriate and secure solution for you in this regard. We have the most agile and secure cloud servers and networks created just for clients who could be skeptical on the cloud technology but at the same time interested in seeing what that technology has to offer you and how can we make your IT expense efficient and productivity effective. We have conceived some of the best disaster recovery roadmaps that have helped business save valuable time and money by reducing the downtime and securing 100% of the data. If we have implemented the first two services to your business, disaster recovery would not be needed but we always keep a contingency to rely upon. We made a beautiful plan for managing disaster recovery today and three years from now a disaster strikes. But at that time, we are unable to find some keep information on how and where the system is implemented and what are the necessary login details. Then the planning is of no use and futile as we can’t technically do any recovery. For such purposes, we always do a detailed documentation and maintain information, both with the client and us so we can act without wasting a second.